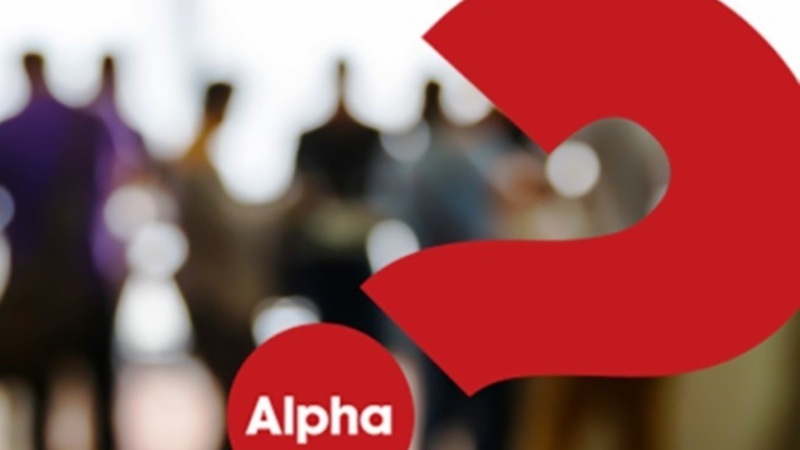 Join us for dinner on Wednesday, April 24that 6:30pm-8:00pm to hear about what to expect during The Alpha Course, listen to people’s experience with Alpha and meet new friends. There is absolutely no pressure if at any point, you decide Alpha isn’t for you and there’s no charge to attend the dinner. If you choose to continue the journey with us you’ll be geographically placed at an Alpha host home where we meet weekly. You will receive location information and directions in a different email.